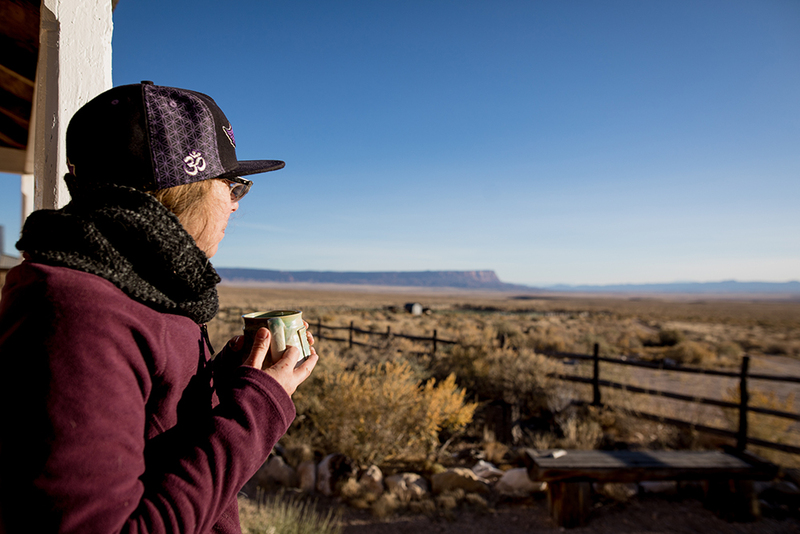 The North Rim Ranches stretch across 830,000 acres of magnificent public lands, including old growth ponderosa forests in Kaibab National Forest, swirls of slickrock on the Paria Plateau, and arid grasslands in House Rock Valley. These serve as working ranch lands, where we run a small herd of cattle, as well as research and restoration grounds. 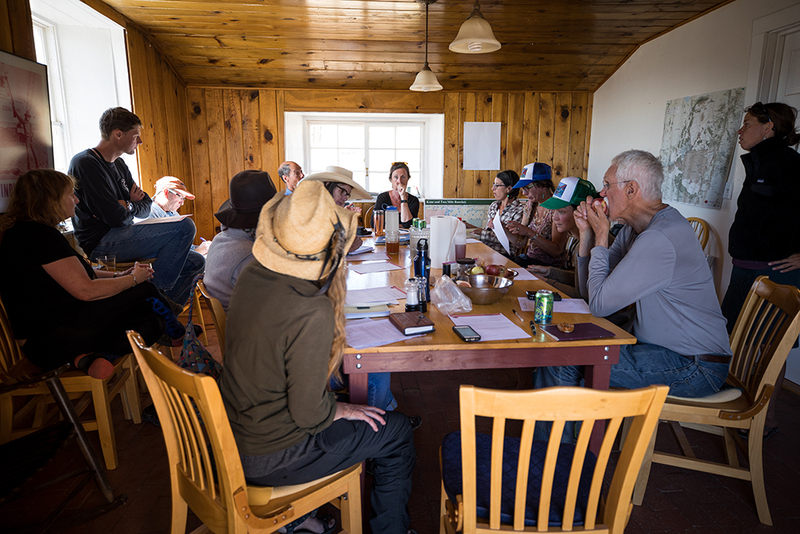 We partner with a ranching family, the Forest Service, Bureau of Land Management, scientists, volunteers, and others to learn what’s best for the land and translate science into action on the ground. While our permits allow us to graze several thousand animals, we have reduced the herd to some 600 animals today to lessen the impact on the land. We also use grazing rotations that give grasses time to recover and reduce erosion. 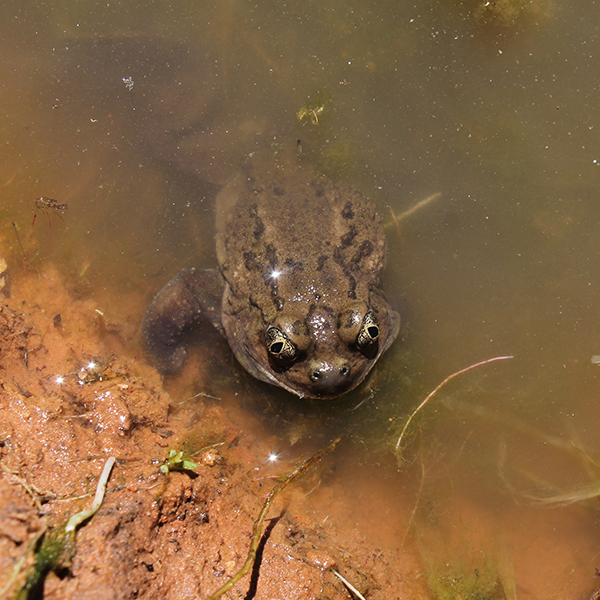 We are actively restoring wildlife habitat and waters across the North Rim Ranches. 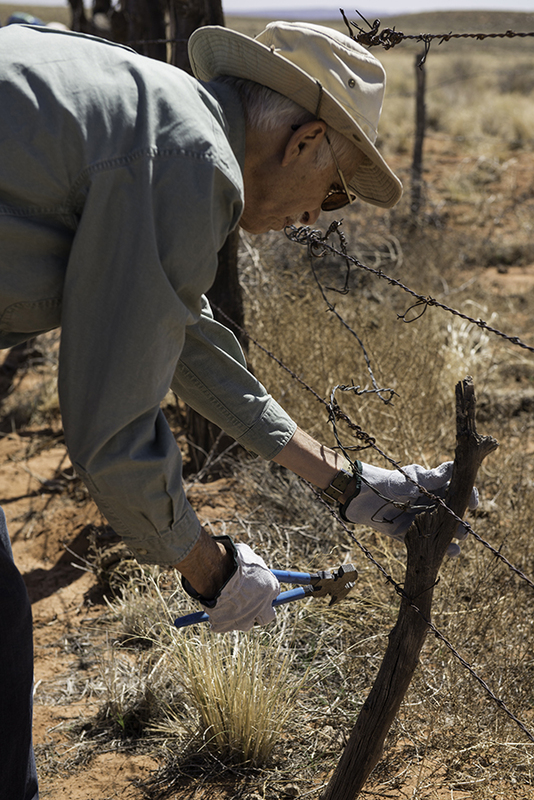 With the help of volunteers, we’re modifying fences for pronghorn, planting native willows around springs, and protecting meadows. 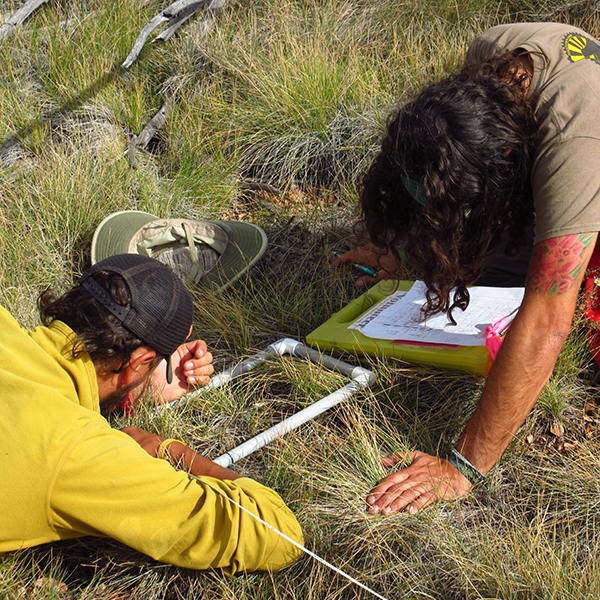 We work with scientists, universities, and agencies to study plants, animals, wildfire, climate change and grazing techniques on the North Rim Ranches. Our goal is to take what we learn and apply it to improve the health of the land. Why is a conservation organization a grazing permitee? As a grazing permitee, the Trust works to minimize impacts of livestock grazing by using science and supporting conservation-based land management on the North Rim Ranches. 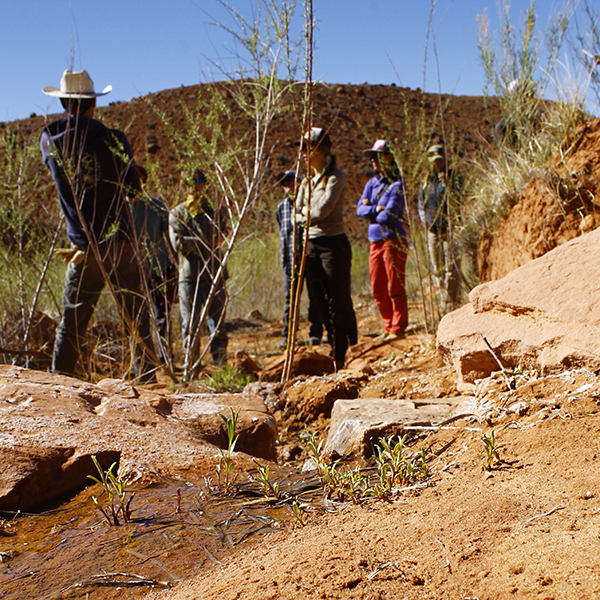 We restore waters and native plants across historically overgrazed lands, partner with scientists to answer questions about what better grazing management looks like, and test ideas for public-private partnerships. 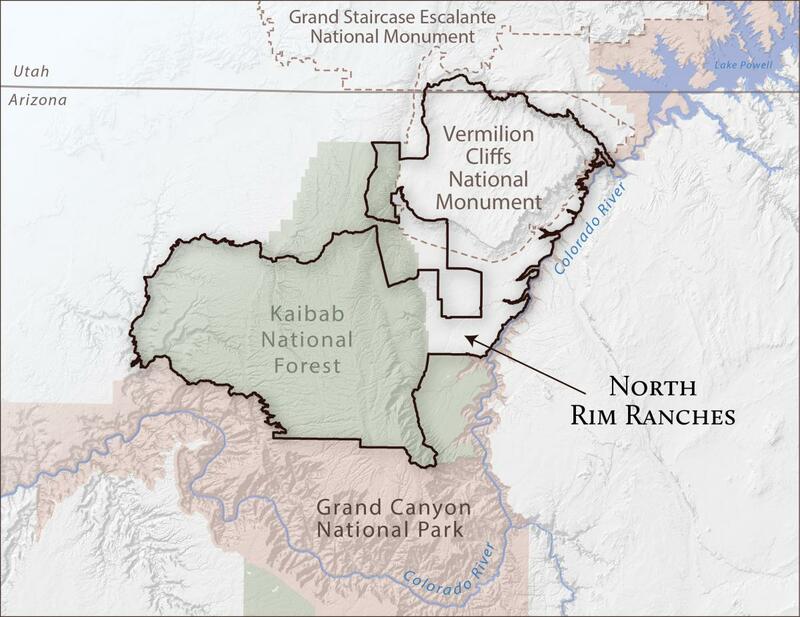 In 2005, the Grand Canyon Trust bought grazing permits for Kane and Two-Mile Ranches, now collectively called the North Rim Ranches. 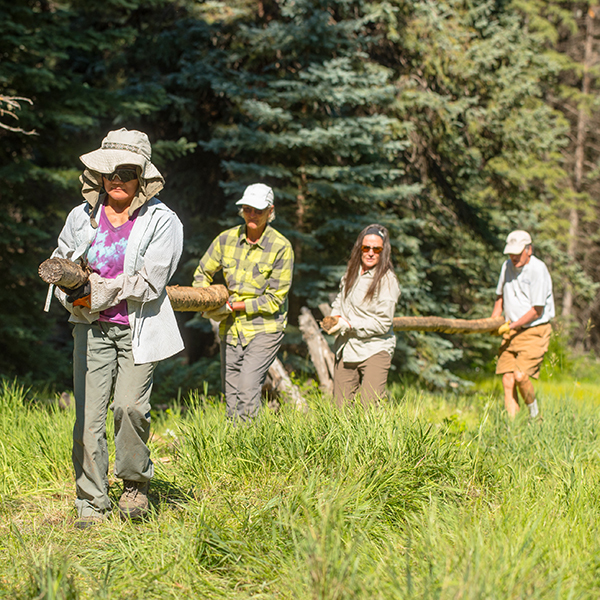 Our permits cover 830,000 acres of national forest and Bureau of Land Management lands, and we work with the Jones family to manage the day-to-day ranching operations. During the late 1800s and early 1900s, thousands of animals — up to 33,000 cattle and 100,000 deer — roamed around the Kaibab Plateau and House Rock Valley, stripping them of grass and vegetation. Today, the Jones' herd is about 600 — half the number of cows our Forest Service permit allows, and a quarter of our Bureau of Land Management permit maximum. By having fewer cattle on the land and moving them to different pastures at different times of the year, we give the land the rest it needs. Greenstrips: learning how to control cheat grass and reduce the spread of wildfire. 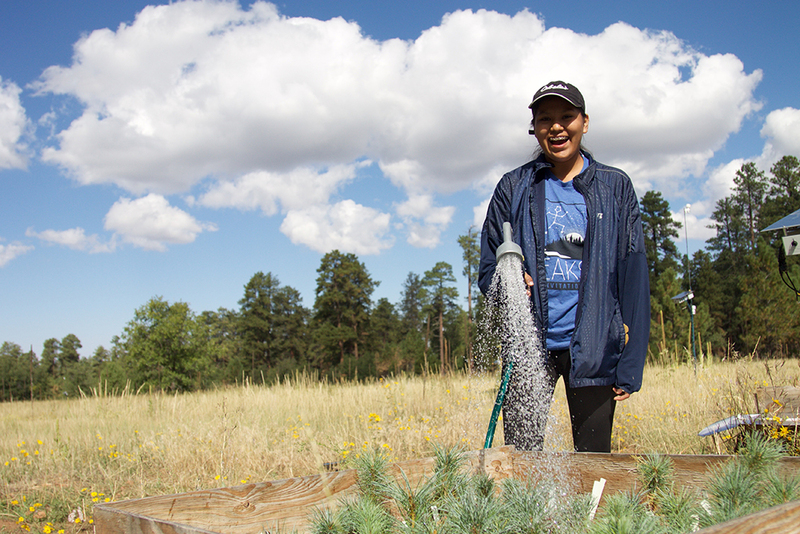 Southwest Experimental Garden Array (SEGA): long-term experiment looking at the impacts of climate change on plant growth across the North Rim Ranches and beyond. 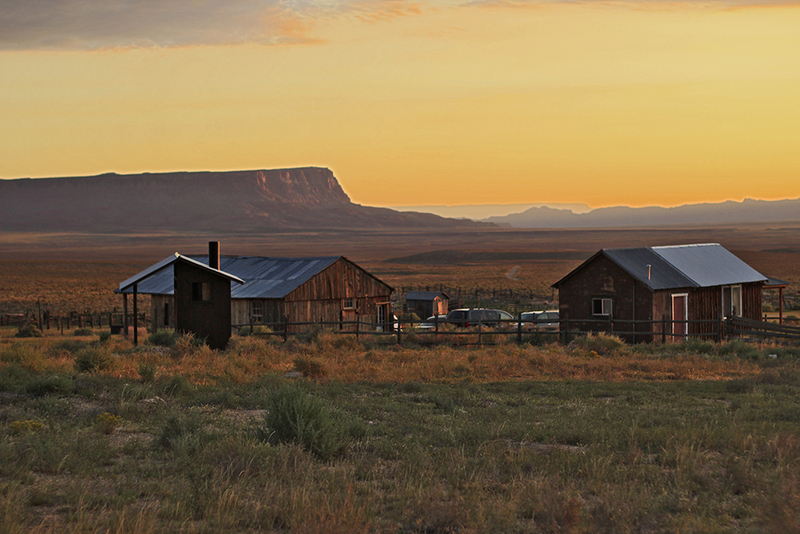 The North Rim Ranches have a long history of human use. 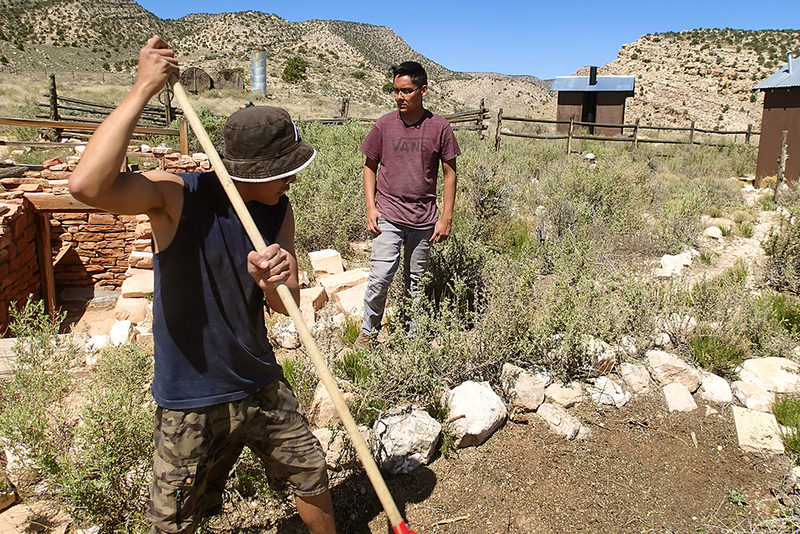 Ancestral Puebloans hunted, gathered, and farmed on these lands, building check dams, irrigation ditches, stone walls, and dwellings. 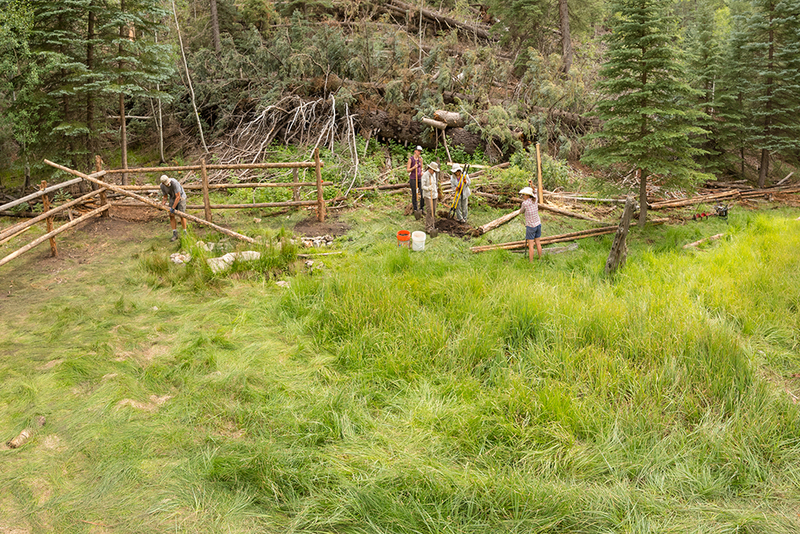 At the North Rim Ranches, we inspire future conservation leaders through hands-on experience. 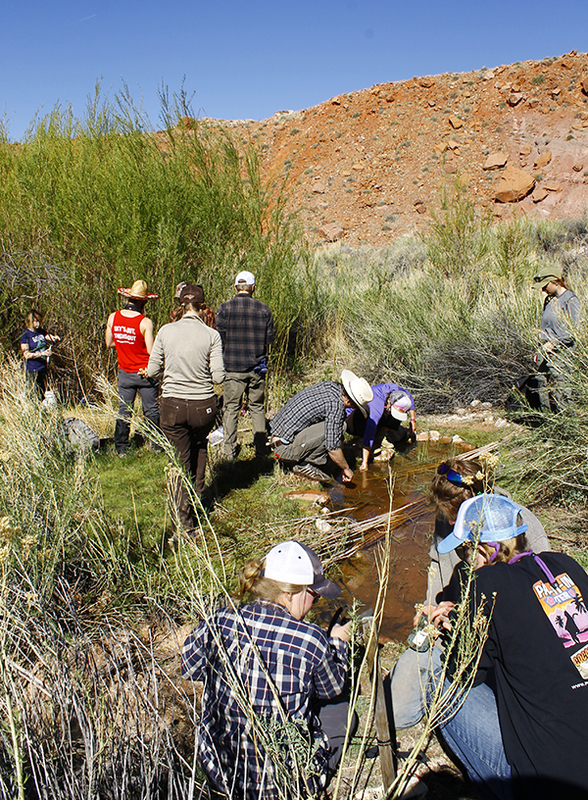 We use our facilities at Kane Ranch and Mangum field station to support volunteer trips, research project staff, and students. 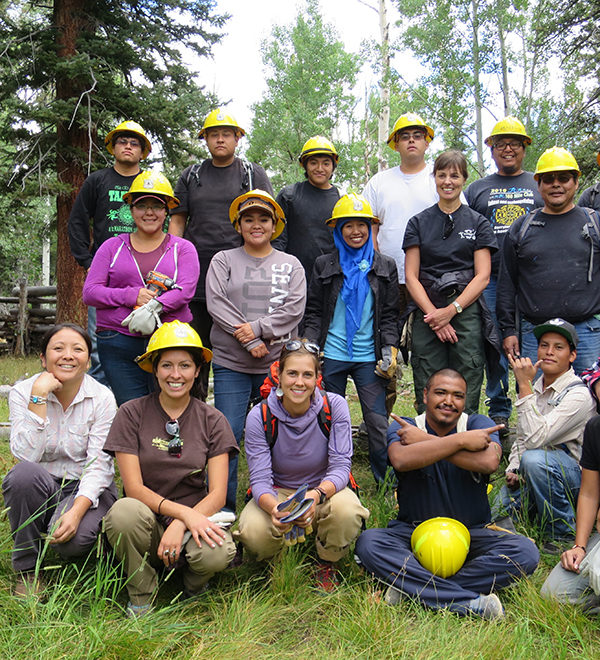 We host classes from high school to graduate levels, helping young people gain the skills and experience to support healthy landscapes across the Colorado Plateau and the nation. Scientists agree. 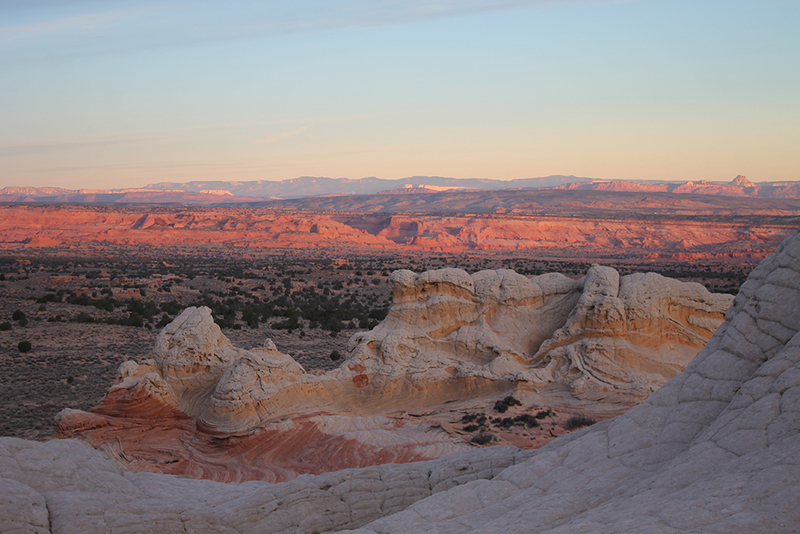 The Colorado Plateau will get hotter and drier throughout the rest of the 21st century. As drought intensifies, snowpack disappears, and temperatures rise, we will have to come to terms with climate change in the already-dry Southwest. We developed a climate adaptation plan for the North Rim Ranches to help us better manage our resources and prioritize restoration projects. Water sources are few and far between in the desert. Add in climate change, and the liquid gold could disappear for good. Our climate adaptation plan identifies springs and creeks that are at risk. We work to protect these precious waters for plants, animals, and livestock across the North Rim Ranches. 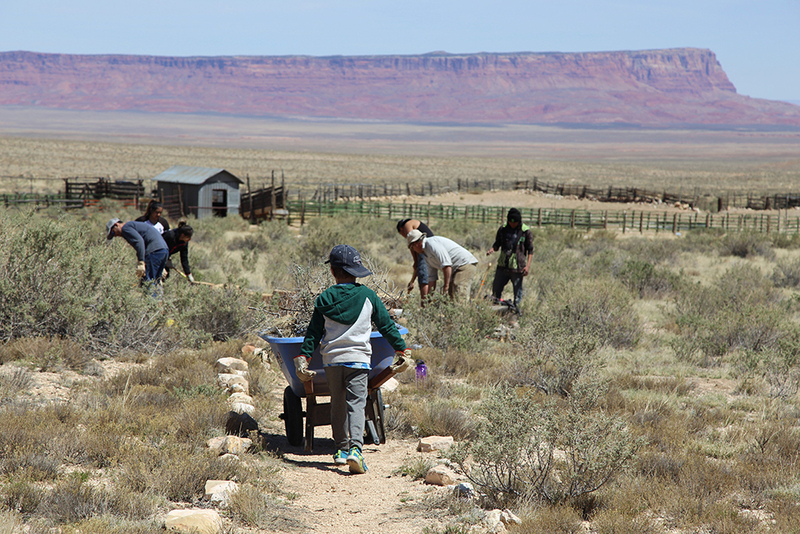 We’ve restored several springs near the Vermilion Cliffs by pulling invasive plants, planting native species, and building erosion control into nearby slopes. High on the Kaibab Plateau, cattle and bison can trample meadows and small lakes. We build fences around these waters to protect the fragile life they support. 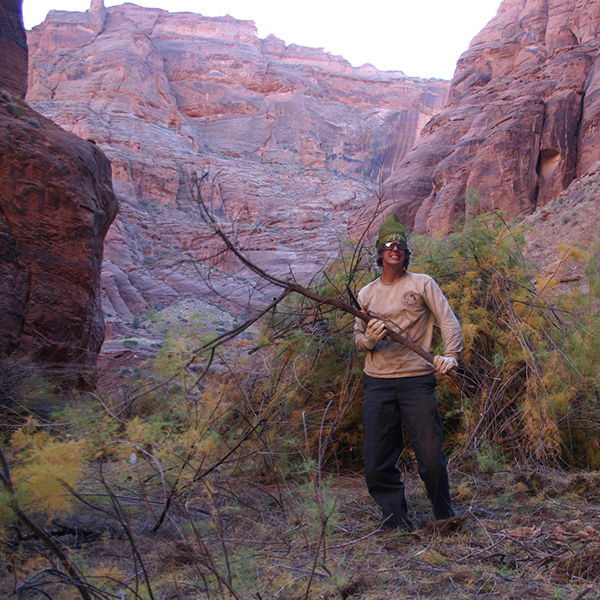 Over the course of six years, volunteers helped us removed invasive tamarisk and Russian olive trees from 10 miles of the Paria River corridor.